With the desire to bring high quality orthodontic services to all customers, Nhat Tam Dental Clinic applies the Braces installment with 0% interest rate policy . 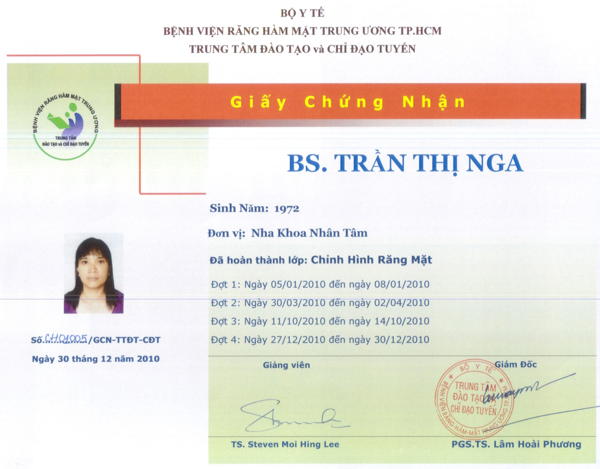 If you pay 1 million VND a month, you will be able to easily remedy your dental problems, miscarriages, false teeth, etc. without incurring any costs. 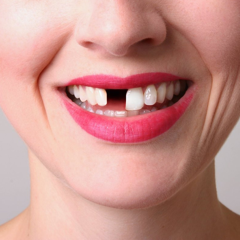 Braces installment with 0% interest. 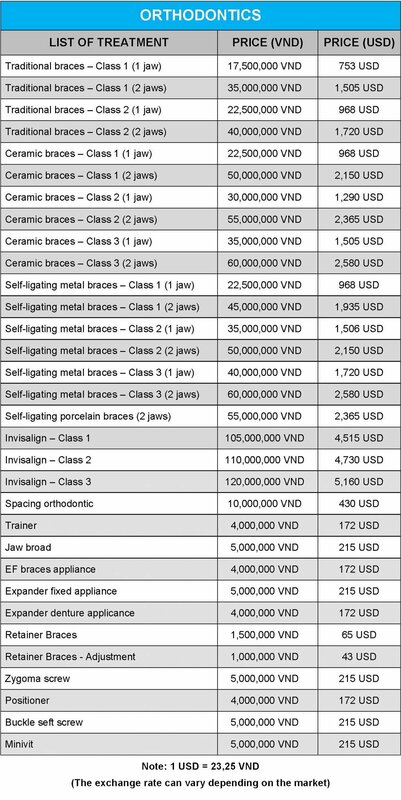 No additional costs other than those service prices which is listed at Nhan Tam Dental Clinic during the braces. Pay the agreed monthly amount after each visit. Payment period according to the process. ♦ Applicable to all clients using braces. 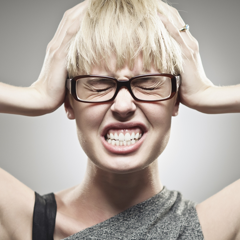 ♦ The first time, pay at least 50% (Pay after deciding on the treatment). ♦ The remaining amount will be paid monthly. 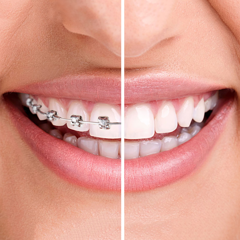 ♦ Monthly installment payment = (Total amount - 1st payment) / Number of months with braces (Minimum of 1 million / month). ♦ Apply to clients who have Sacombank credit card. ♦ Installment period: 6 or 9 or 12 months. 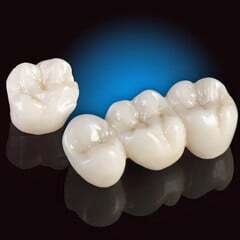 As the leading dental and prestige quality, Dental Center pioneered the latest technology treatment, prosthetics, aesthetic dentistry in the world. 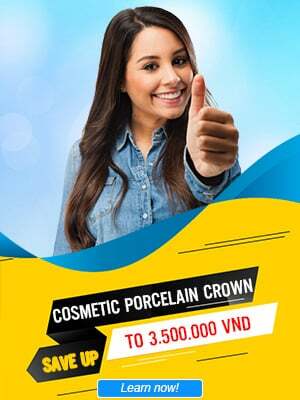 Among the high quality services, braces are always appreciated as the strength of Nhan Tam Dental, bringing beautiful teeth and smiles to thousands of customers. Nhan Tam Dental Clinic brings together a team of well-qualified doctors with high skills and experience in the field of orthodontics. 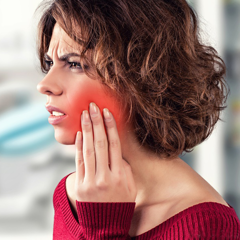 Not only that, the doctors are very enthusiastic, dedicated to the work, the ability to handle the situation sharp and accurate, will certainly make customers satisfied with the results achieved. 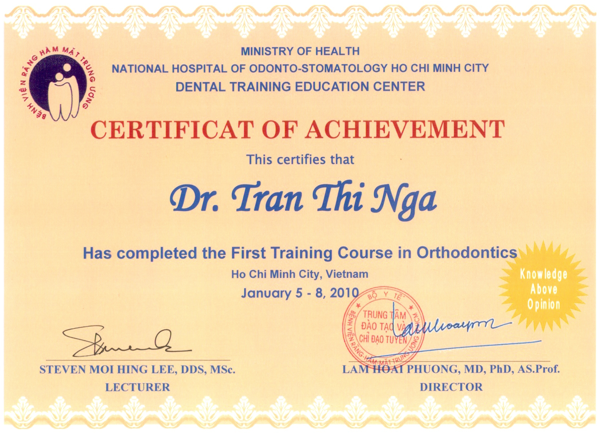 Directly consulting, consulting and orthodontic treatment at Nhan Tam Dental Clinic is Dr. Tran Thi Nga - Deputy Director of Nhan Tam Dental Center . 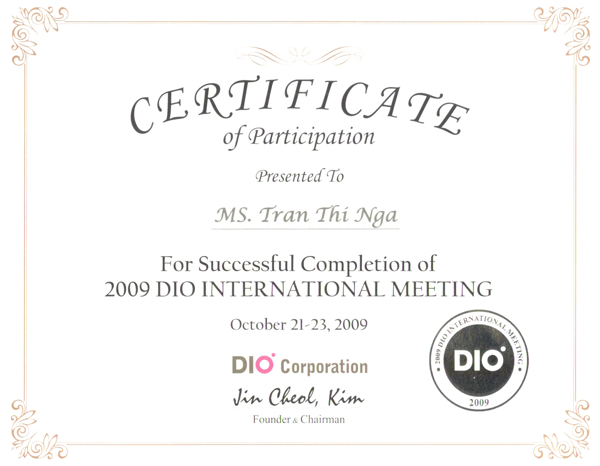 Dr. Nga graduated from the first basic Orthodontics course at the National Institute of Pedodontology in 2010, then graduated from an advanced Orthodontic course in 2016. He is also a member of the Society. 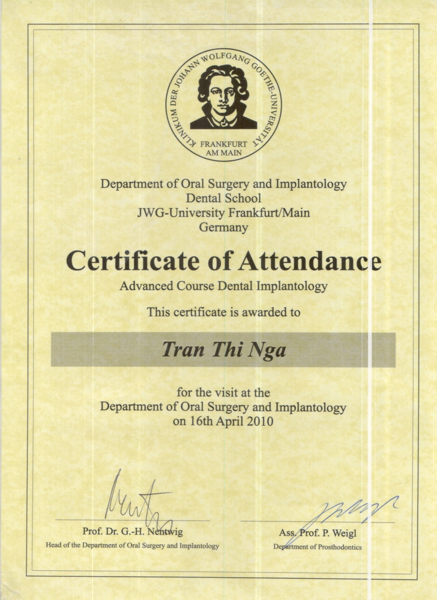 Vietnam, who attended the prestigious international braces conference, attended the training braces taught by French lecturers. 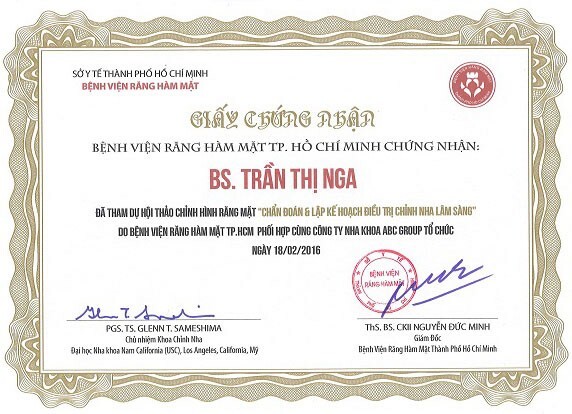 As a member of Ho Chi Minh Orthopedic Association, Dr. Tran Thi Nga always learn and improve experience to make the braces quickly and effectively. 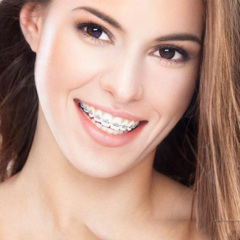 As experienced and skilled in the field of braces, Russian doctors have successfully performed more than 1000 orthodontic patients, including the most complex cases. Knowledge of the development and growth of the cranial system, extensive knowledge about the mechanical impact of each instrument, doctors always coordinate the flexibility of the device with the brace software. 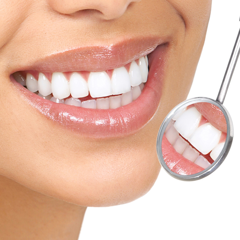 Each clinical case in the most appropriate way, bringing optimal results for customers. 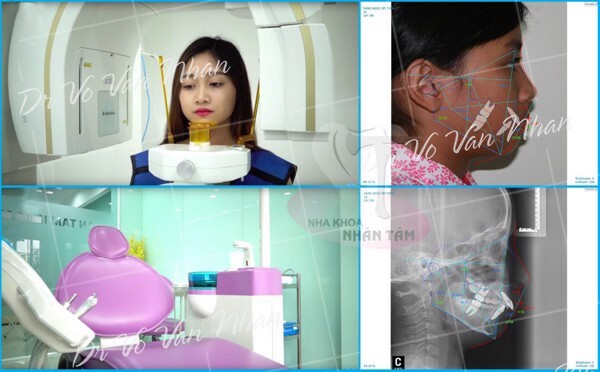 Along with the team of doctors, Nhan Tam Dental is applying the system of modern machines to enhance the orthodontic effect. The new Paronex & Cephalometric X-ray machine, the ConeBeam CT 3D X-ray machine, helps the doctor determine the structure of the teeth, jaw bone, and the dental condition of each disease. personnel, from which to plan the detailed treatment. 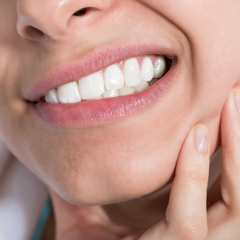 - VCeph 3D software allows you to predict results, predict correct changes of teeth after a certain time. 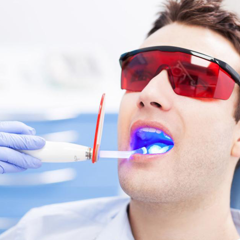 Through this software, customers will know how their teeth will change and can discuss with the doctor to make the final solution. - All dental chairs are imported directly from abroad, automation, support the process of examination and treatment is convenient and help customers always feel comfortable. 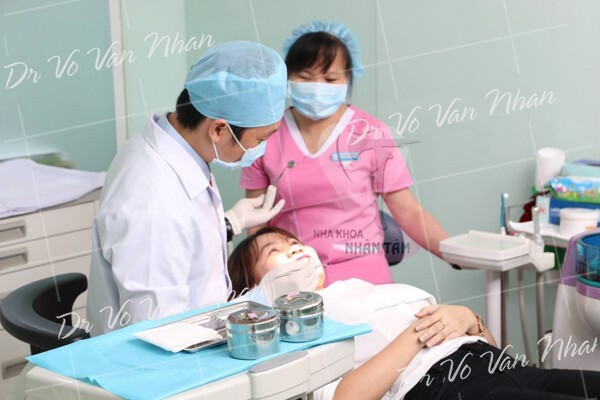 Nhan Tam Dental Clinic establishes an international standard clinic with a spacious, clean and fully sterile clinic. 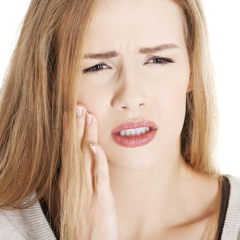 Every client who comes to this clinic will be placed in a separate dental chair, with a private consultation kit, a personal drill set to ensure sterility and avoid cross infection. 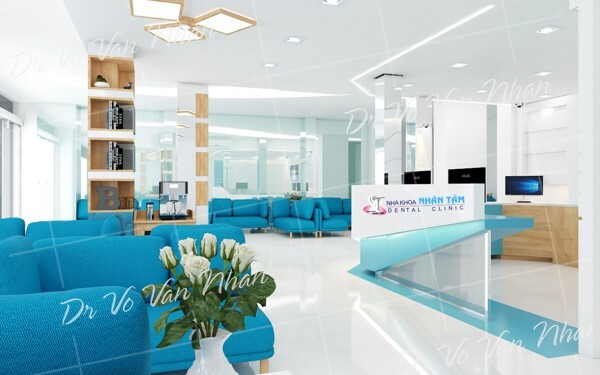 Coming to Nhan Tam Dental Center, customers will be consulted by doctors and customer care staff who are caring and caring about all matters related to orthodontic methods. 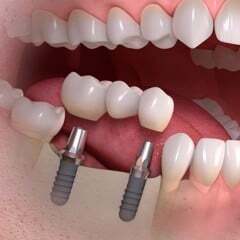 In addition, there is a shuttle bus to the customer and provide a warranty for the best terms for customers, helping people peace of mind to improve the defect of teeth without having to worry too much. .
Nhan Tam Dentistry builds a system of modern facilities. Currently, Nhan Tam Dental Clinic is applying braces policy 0% interest rate with only 1 million per month and do not incur any additional costs. This will help reduce the financial burden on customers, which is very suitable for students, new graduates, office workers, ... Therefore, you do not have to wonder about the cost when deciding. Braces. The BRACES INSTALLMENT WITH 0% INTEREST RATE program gives you easy access to the aesthetic braces and feels more secure when you enter the service experience without worrying about costs. 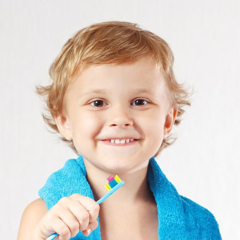 Sign up now to receive great deals from Dental Mind!